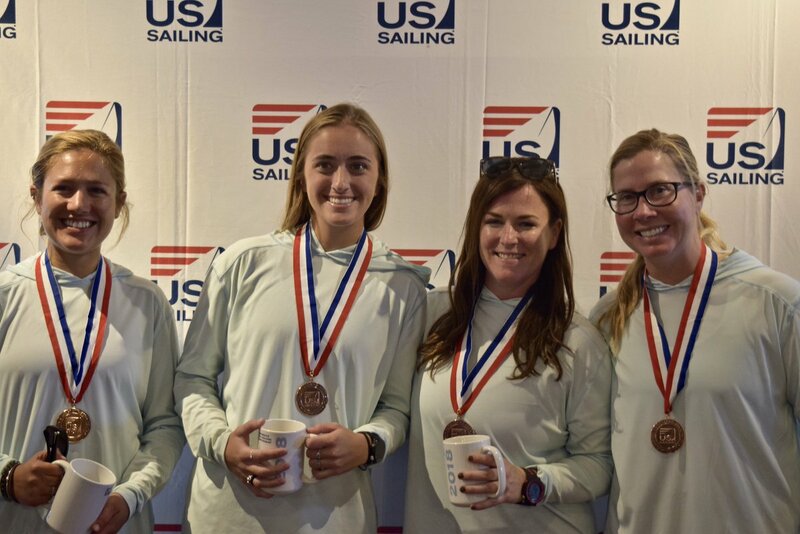 Founded in 1974, the U.S. Women’s Open Championship served the interest of female sailors who wished to compete against other women at the national level in double and singlehanded boats. 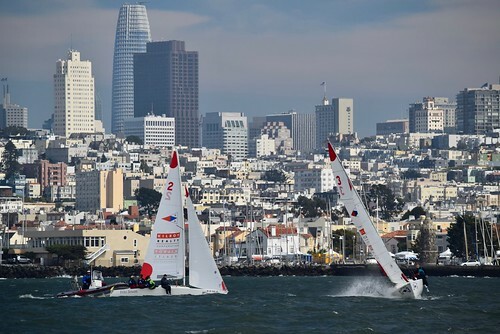 The regattas were organized along traditional one design racing lines where boat preparation is a factor, and no eliminations were required. 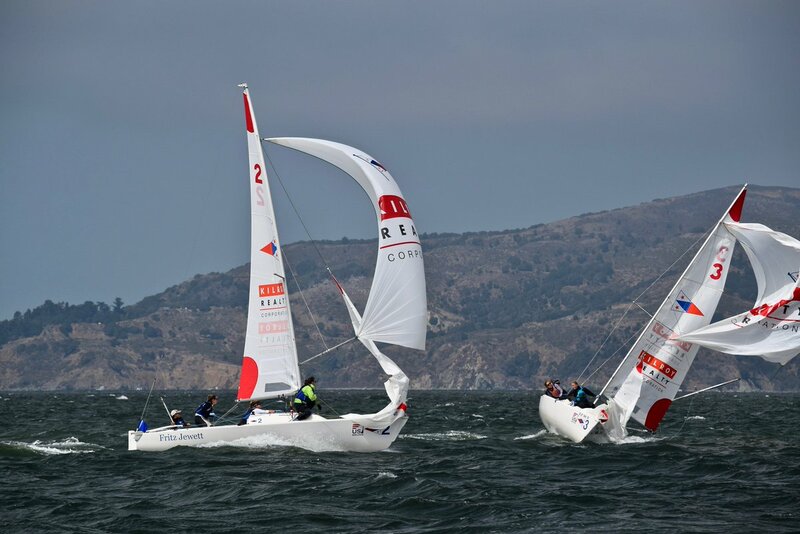 A boardsailing championship was added in 1981. 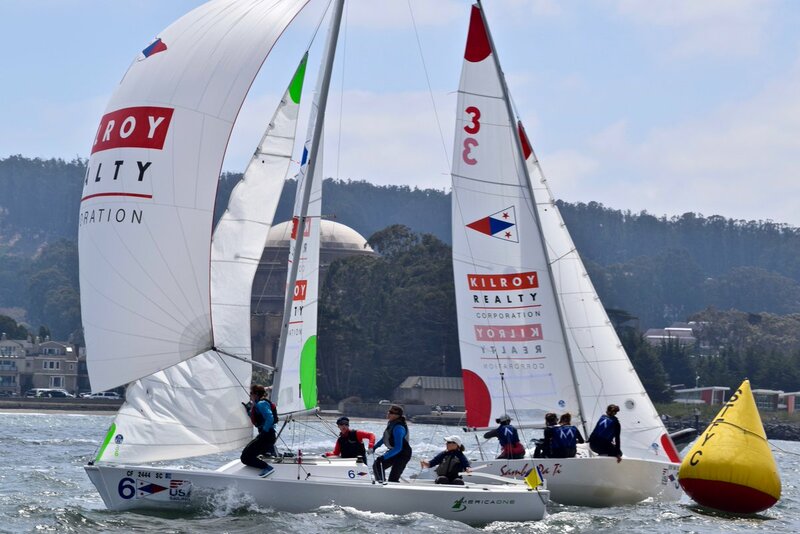 A one-day clinic typically preceded the three-day championship regatta. 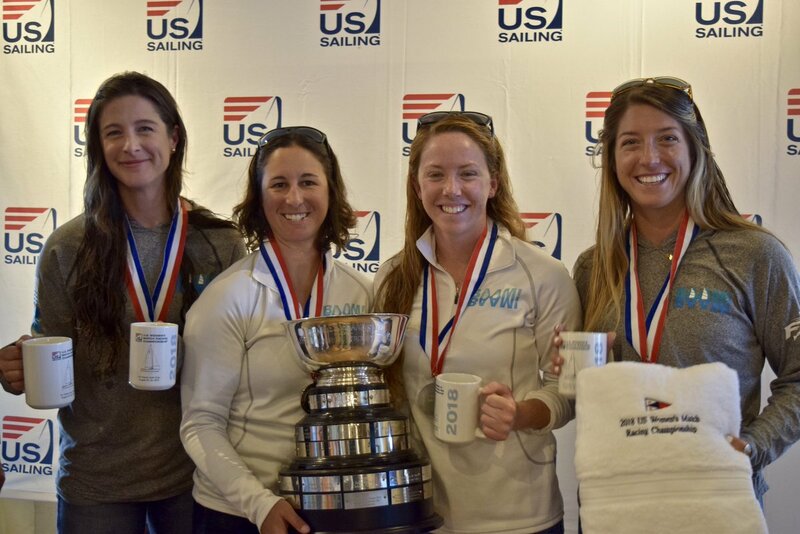 The Adams Memorial Trophy for doublehanded sailing was presented by Mrs.Henry (Adams) Morgan, and the Committee presented the Mertz Trophy for singlehanded sailing to honor Allegra Knapp Mertz as a four-time winner of the U.S. Women’s National Championship and many years of service as Chairperson of the Women’s Championship Committee. 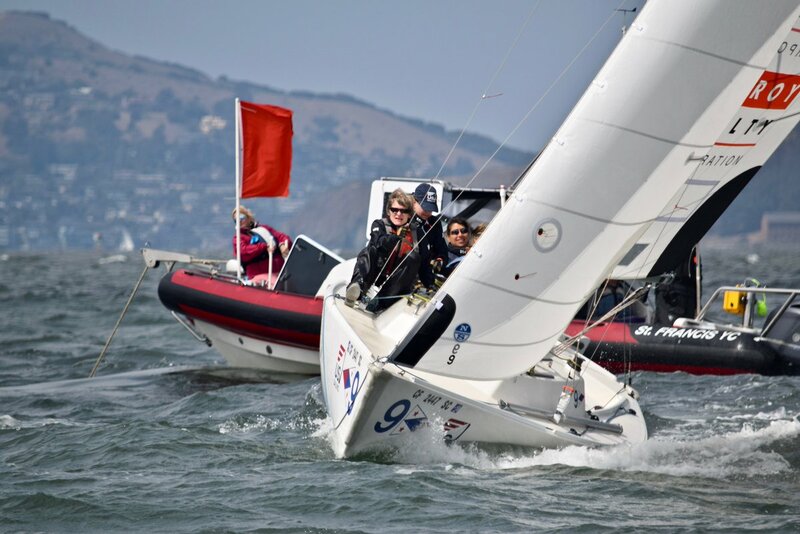 In 2000, a motion to change the event from fleet racing to match racing was passed. 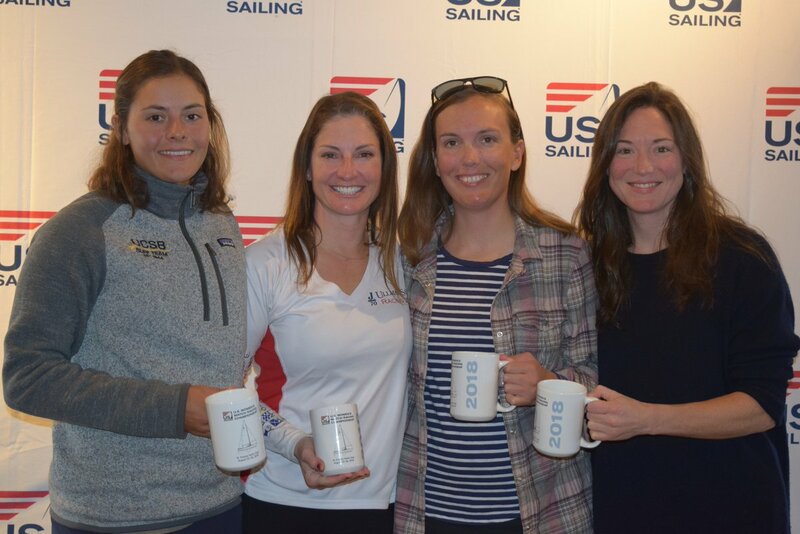 The first U.S. Women’s Match Racing Championship was held at Southern Yacht Club, November 11 – 14, 2002. 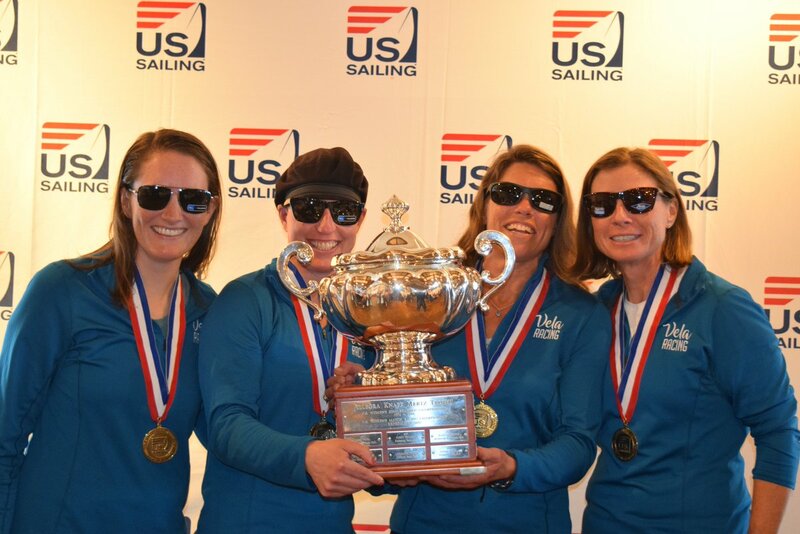 The Mertz Trophy is awarded to the winner and the Adams Memorial to the runner-up. 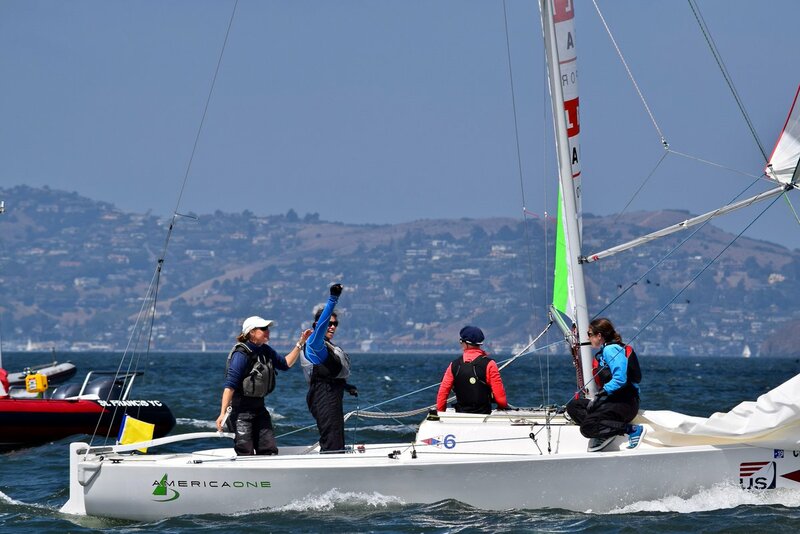 · The competition is a match race regatta between 10 teams of all-female sailors on keelboats. · The format includes a series of Qualifying Round Robin(s), Semi-Finals and a Finals Series. 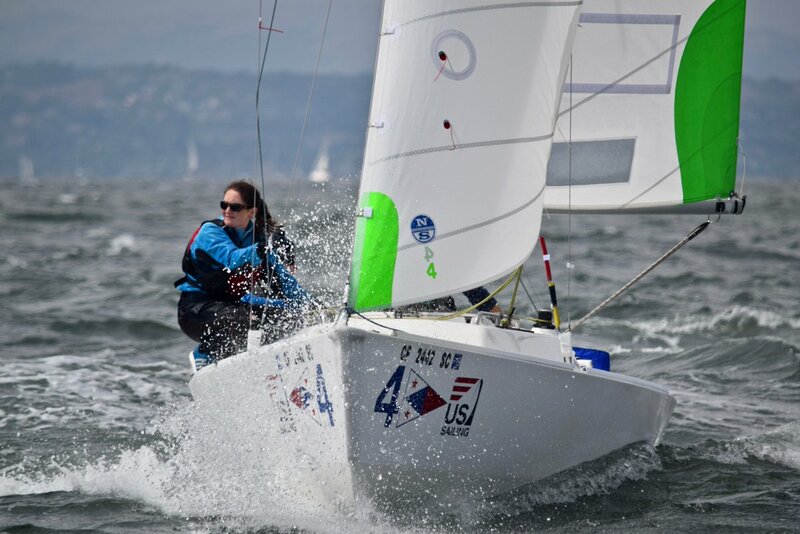 · Competitors must be members of US Sailing at the time of registration and competition.